eCommerce refers to any scenario where financial transactions take place over the internet. eCommerce began from virtually nothing in the 90s to a juggernaut today, and its growth shows no signs of stopping. In Australia alone, $20.6 billion was spent online in the previous year as of August 2016.
eCommerce shops never close, as staff are not needed to man the till. 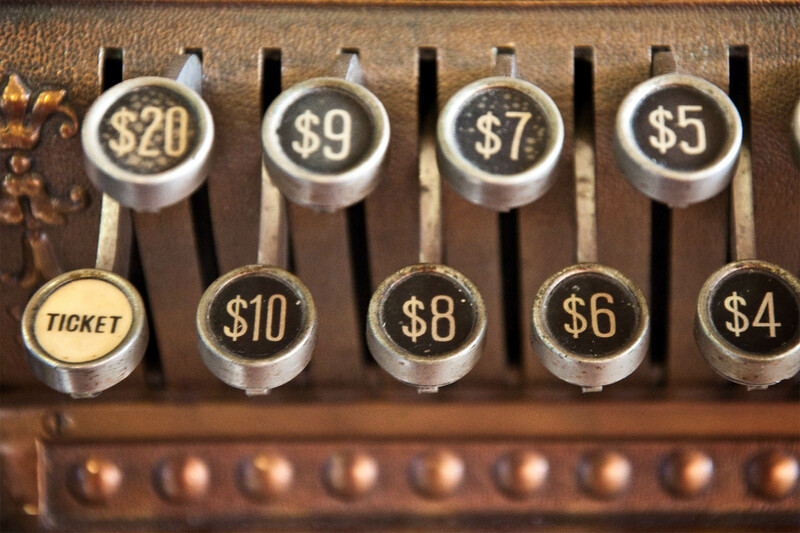 eCommerce shops are cheaper to run, as staff are not needed to man the till. An eCommerce site has the entire internet as it’s footprint, while a physical store has only a local footprint. Customers save travel time shopping at an eCommerce store. Customers can quickly compare prices between different eCommerce stores or between similar products. Cart functionality, analogous to a physical shopping trolley. Price calculations for taxes and shipping. Stock management as either a standalone database or integrated with the physical store’s stock management. Reviews system, allowing customers to write product reviews. Coupon system to provide discounts or bonuses to customers. No out-of-the-box solution will meet everyone’s needs, so eCommerce software is frequently extended to meet individual business needs. We love eCommerce and solving interesting problems, so don’t hesitate to contact us. Read more about eCommerce at the Wikipedia eCommerce article. Find out the state of play of the eCommerce sector of the Australian economy at NAB’s business blog.